Snobby TV star (Clifton Webb) worries that he is out of touch with the younger generation and that's why his TV show is failing. He becomes a Boy Scout leader in an effort to "get in touch." Overnight hikes and other adventures follow, all centered around one small boy who takes a liking to the old curmudgeon. Regions are unavailable for this movie. 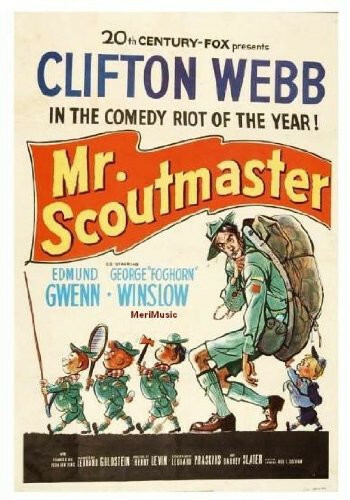 Click the "Watch on Netflix" button to find out if Mister Scoutmaster is playing in your country.